The perception of utopia is related to an idea as to an upcoming world. The elite wanted to relate utopia with the creation of an imaginary world; which was at the end of the day impossible to get. This means that every form of media has some practice effect on human. Use the social media as an example. We find the social media to be comforting and pleasant but, truly this medium changes our perception on everything. Today the futurists see the utopia as is a vision of the new world, not the present. If there are no utopias in human culture there would be no progress, and they would still be nomads. Depending on the task, utopia can take eras to materialize. Also, the design may be essential to prevent any failure of system operation. When this occurs, there is usually a new utopia based on previous results to overcome the problems. We need to look seriously at utopias as we are co-creators of realism. Utopias are ideas for future alternatives that may be worse or better designed. 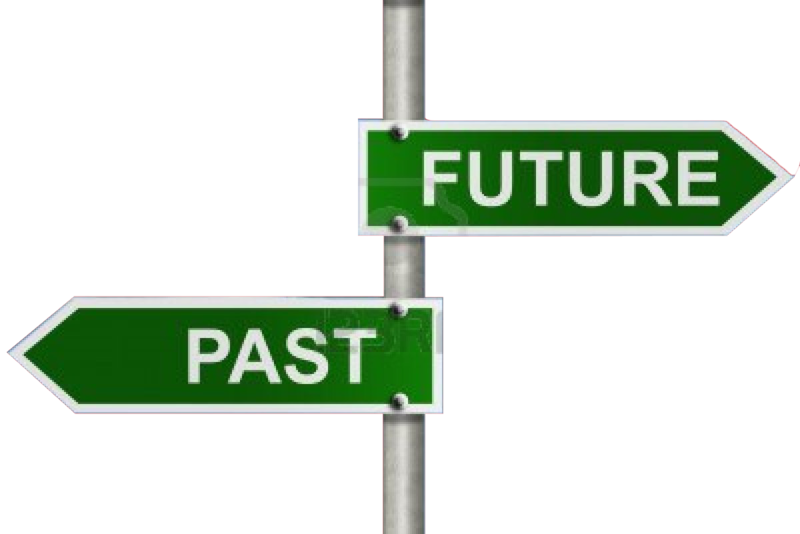 I do not believe what will happen on 2045 and what the today futurists think. I believe that my utopia will be like this……….. This is my utopia, this is 2045. Big fan of the Black Mirror series! I think the episode clips from the show fit into your theme very well. Like the idea of making the seriels of video and put them in order with explaination.